We are now well into the first month of the new year and according to Esoteric Numerology, the number one is all about new beginnings. Every year January comes and then it goes, and with each new year many resolve to move “forward” (read more about this in “The New Year: Are We Evolving” blog). We reflect on past years and usually we make our new year’s resolutions based on the changes that we would like to see in our lives. Often though our best intent to bring change is soon followed, to our disillusion, by a fall into old habits, our best of intentions go out the window and we may even sometimes beat ourselves up because nothing has really changed. A very valuable question to ask oneself here is “why” this is the case. So what is the quality of your new beginning this year? Is the same-old-same-old flavour already creeping in, or can something different actually be felt in your foundation of being, in how you relate with yourself and others? And if so, what is it? Creating space to stop, feel and connect with oneself and one’s body on a regular basis from a place of honesty and with a willingness to bring understanding to what is felt is key in deepening one’s health and well-being, and bringing more harmony to our life. For more on the topic of bringing true change we refer you to this great article “Three great reasons to ditch your New Year’s resolutions before you even make them and how to make true change instead…” from our all time favorite Health and Wellbeing website UnimedLiving. We hope you enjoy the read and wish you to make endless self-loving and loving choices for this new year cycle. 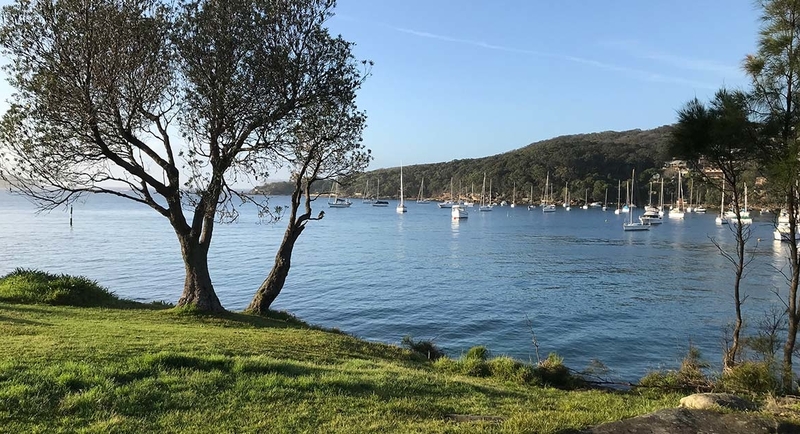 Alexandra Plane and Donna Nolan offer Yoga/Yoga Therapy, Meditation, Esoteric therapies and Massage at their clinic in Balmain (Inner West Sydney), Balgowlah (Northern Beaches) and Cammeray. Contact us for enquiries or bookings.